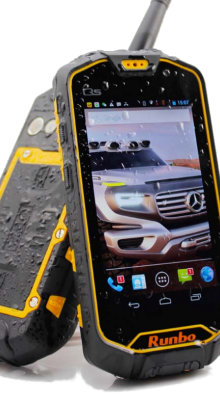 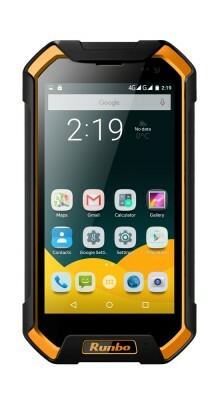 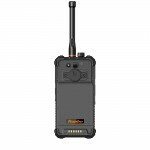 The Runbo M1 is a Rugged smart device that incorporates Android Smart Phone with POC and PTT technology. 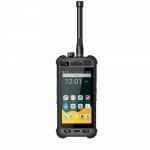 You no longer need to carry multiple devices whilst working, Cellular, PTT, POC SOS all in one device, Tough, Waterproof, shockproof and dust proof, the Runbo M1 works as hard as you do. 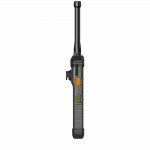 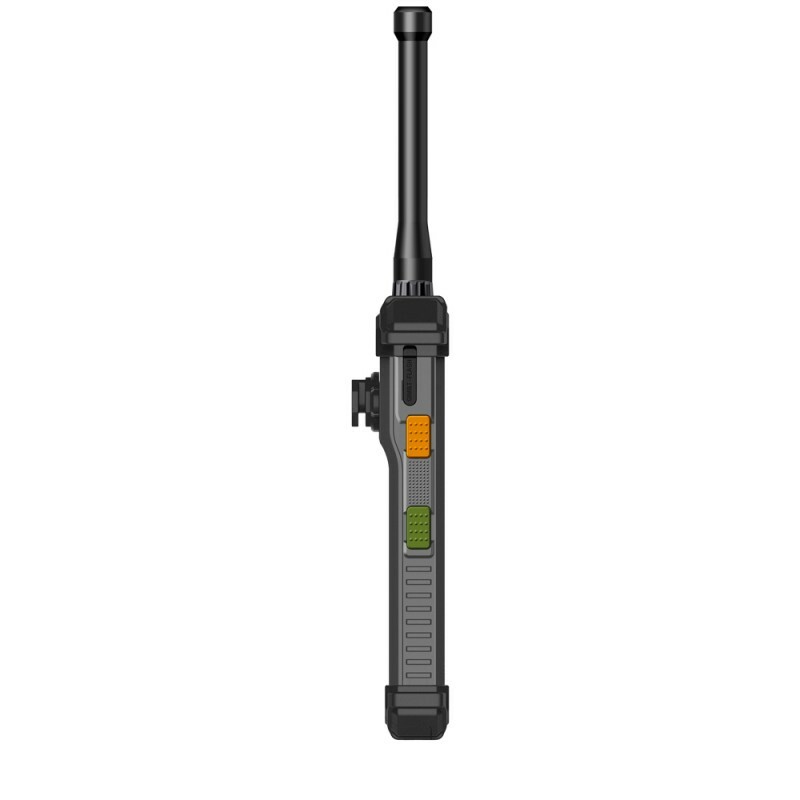 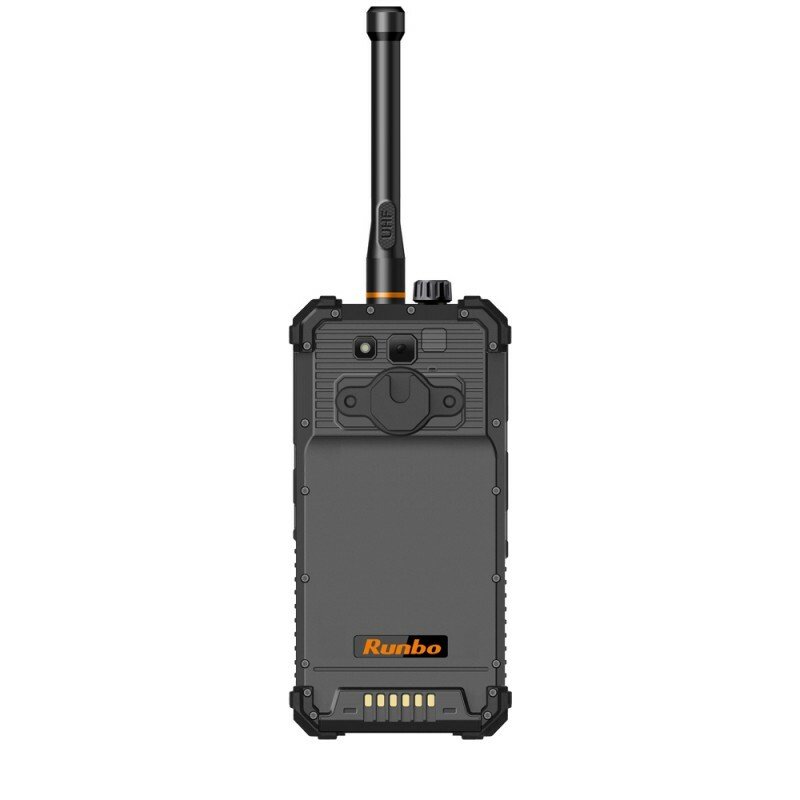 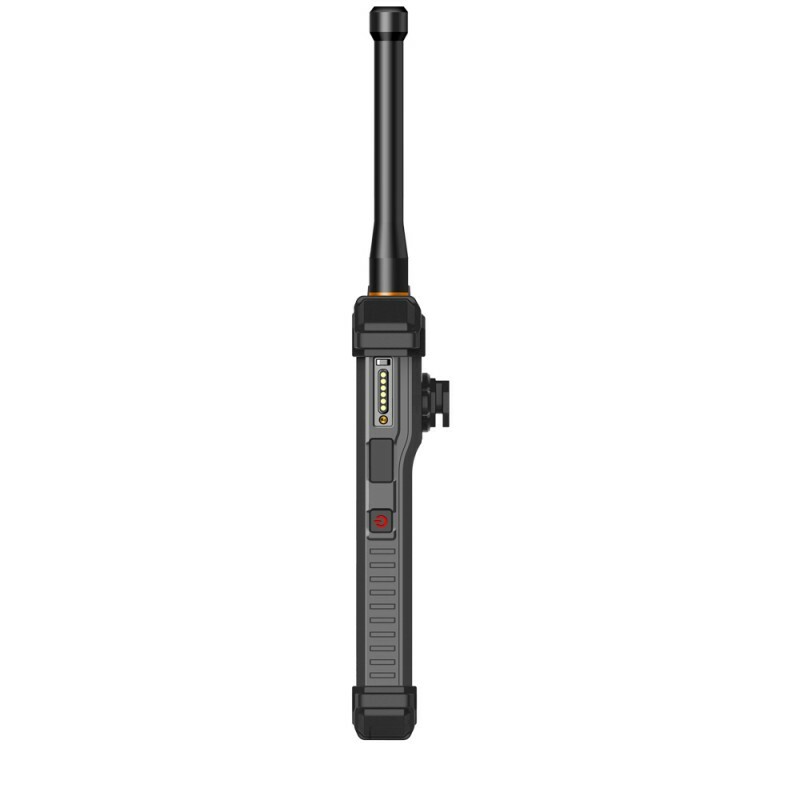 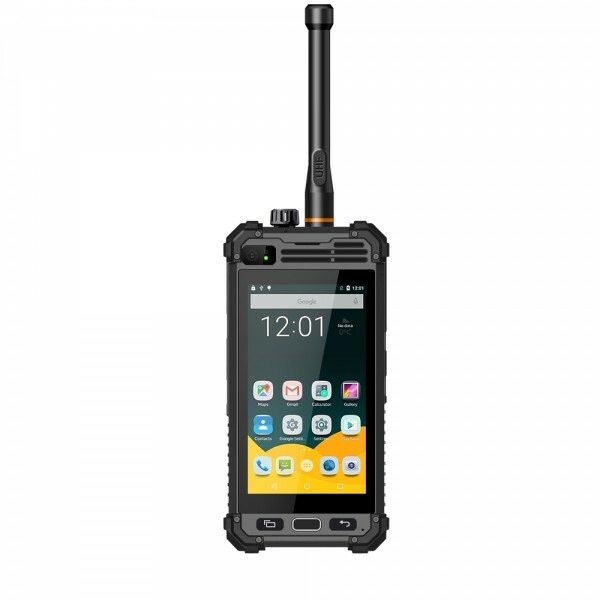 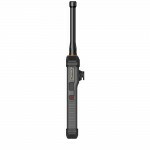 If you carry a mobile and radio then the Runbo M1 is just right for your job.